Geldof recently became the first Belgian company in its sector to obtain the OHSAS certificate. OHSAS is a management system that evaluates a company and its activities based on health and safety. In order to hold the certificate, all projects need to comply with all the local health and safety regulations. The certificate hasn’t yet been fully integrated in Europe but Geldof strongly believes it soon will. 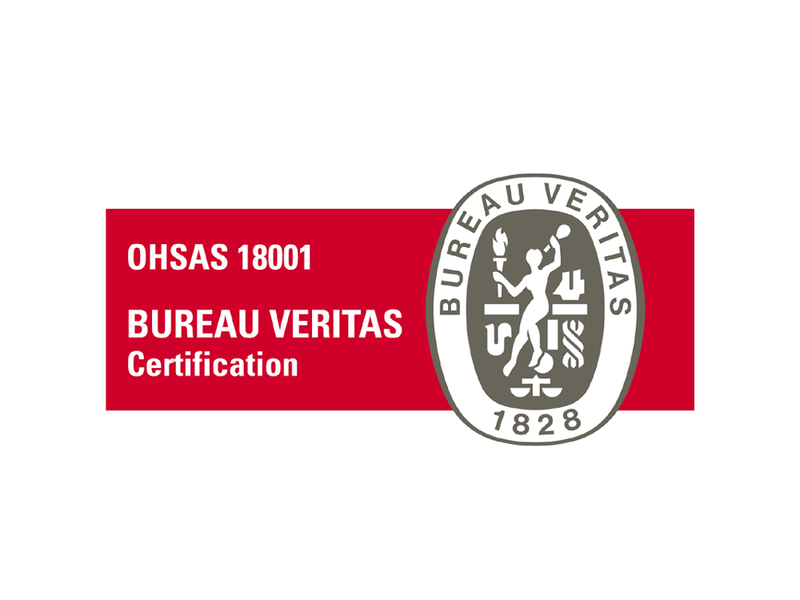 The rapid growth over the past few years has led to increased contact with international contractors for whom the OHSAS certification is a requirement. Geldof passed the approval procedures without any problems because it has always paid a lot of attention to its employees’ wellbeing. Once the OHSAS certificate has been awarded, it is essential to stay informed of any legislative changes in countries where the company operates. Therefore Geldof constantly needs to check its processes remain compliant and up to date. This needs to be proven on an annual basis. As a company Geldof is responsible for the planning, execution and evaluation of our processes, which is why complete auditing processes tailored to each individual country have been implemented. Geldof has previously obtained the VCA** certificate based on a safety checklist for employees and equipment. But it’s a proven fact that companies that look after their employees’ wellbeing at work are more efficient and productive. OHSAS does just this; it takes the employees’ health and safety into account and makes it the focus of attention. The certificate therefore fits in perfectly with the company’s corporate social responsibility strategy.